I hope you've had a great day today! 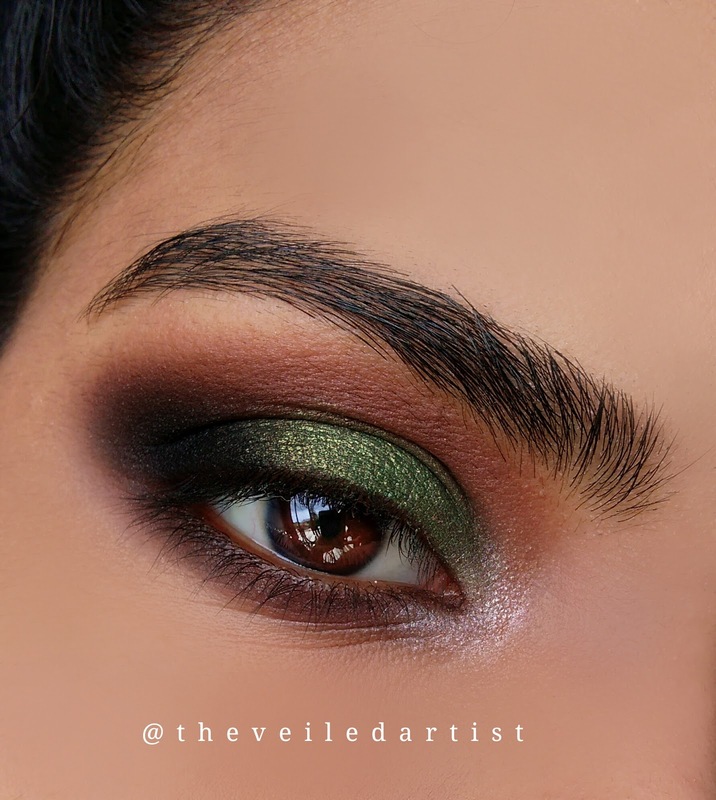 Today's post is going to be a tutorial on this gorgeous, shimmery, goddess green smokey eyes! Shout out to my friend for helping me with the name Goddess Green when the creative side of my brain decided to take a little nap haha. It's so easy to create and I am genuinely in love with how it turned out and can't wait to recreate the look next time I have an event to attend! So let's get started guys! 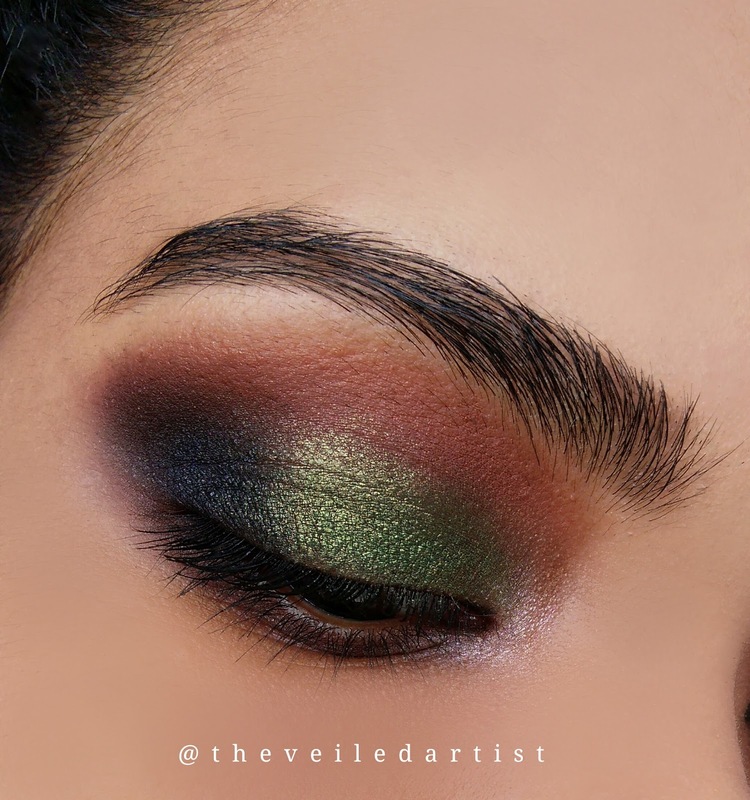 Prime your eyelids using a black eyeshadow primer so that the colours we apply will have some depth and richness to them. I used the la girl pro eyeshadow primer in black. You can even use the nyx jumbo pencil in black bean or any creamy pencil liner you have that will easily blend out. 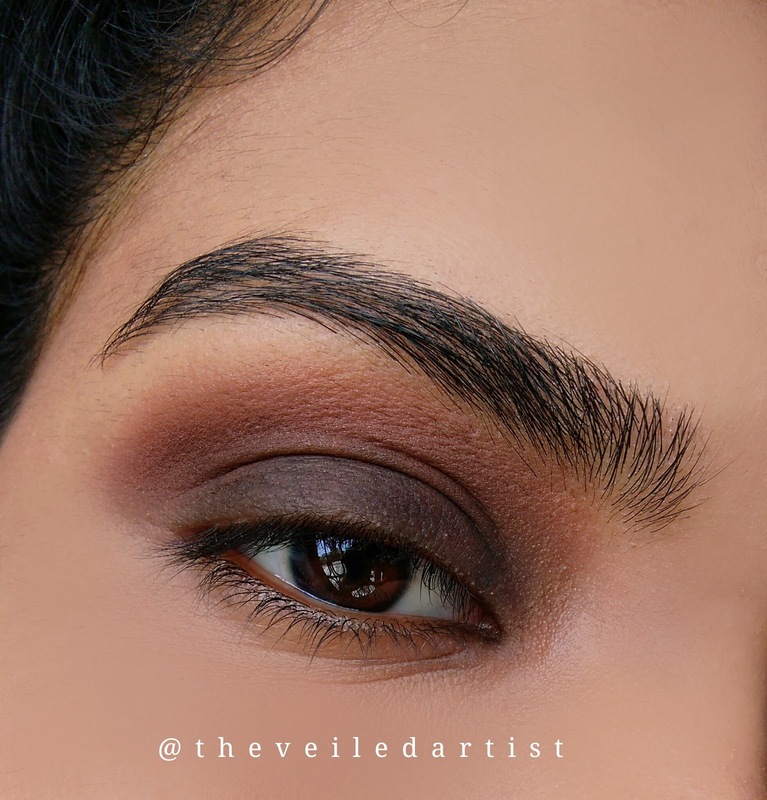 Blend the warm matte brown shade into the crease. This will be our transition shade. 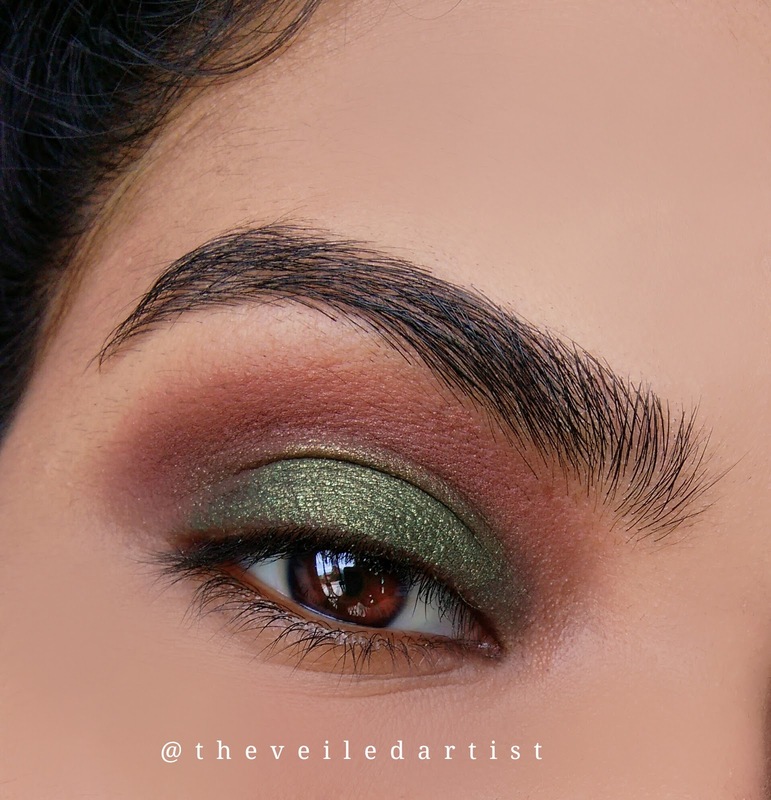 Pat the shimmery green shade onto your mobile eyelids and blend the edges in the crease out using the same blending brush you used to apply the crease shade. 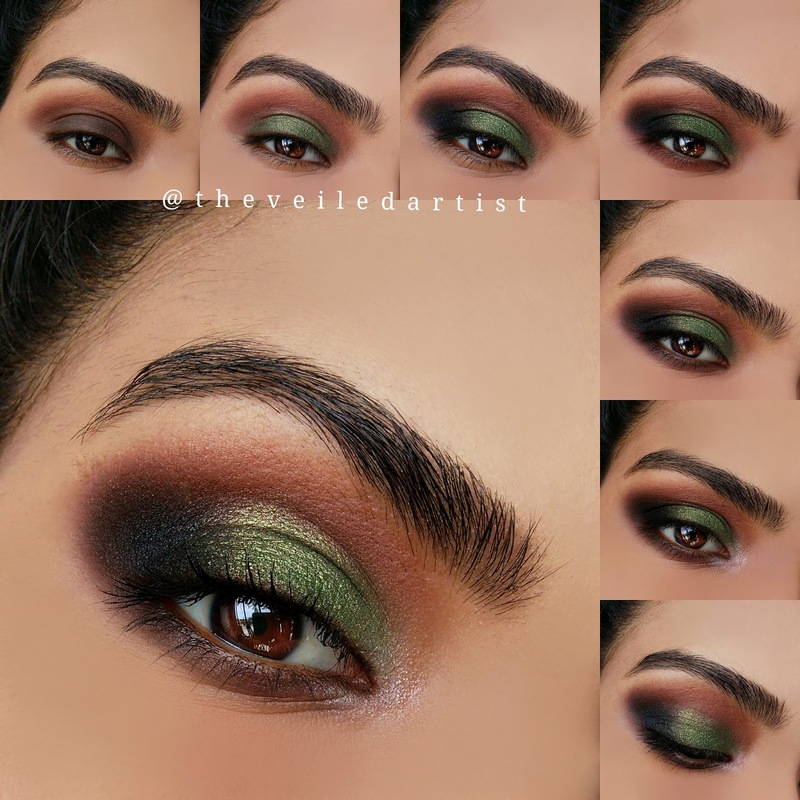 The green I used was from the la colors Smokin palette. 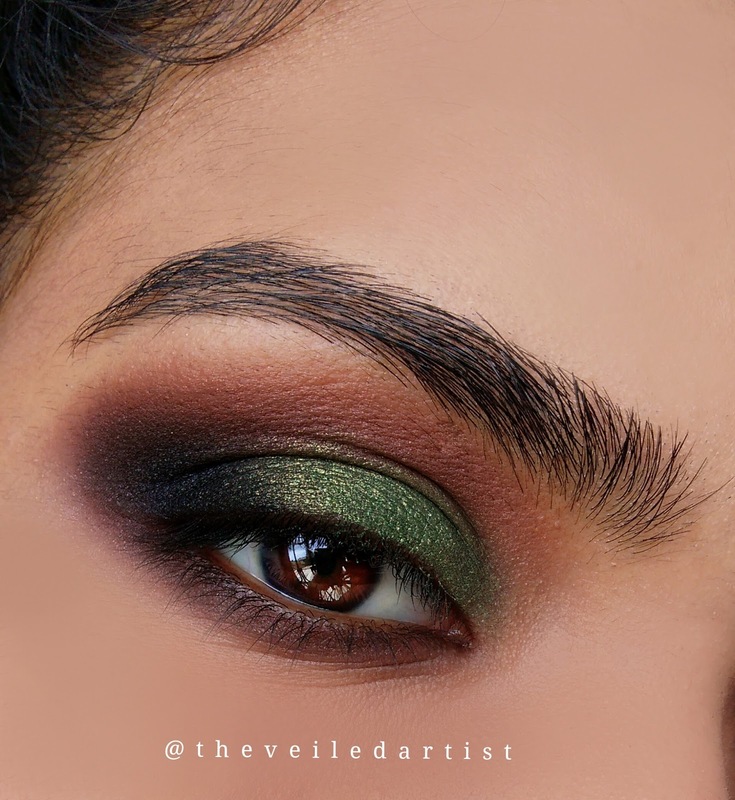 Blend the black eyeshadow into the outer v of your eyes. Use a dark brown eyeshadow for this step if you have very pale skin because black can look a little too stark. 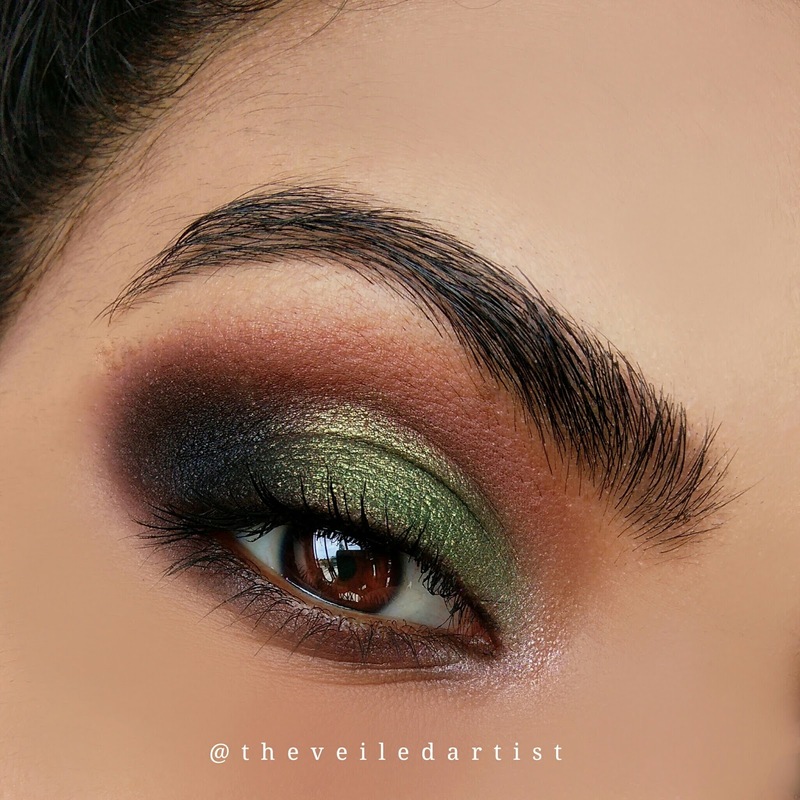 Blend the same warm brown eyeshadow we used in the crease on and under your lower lashline. 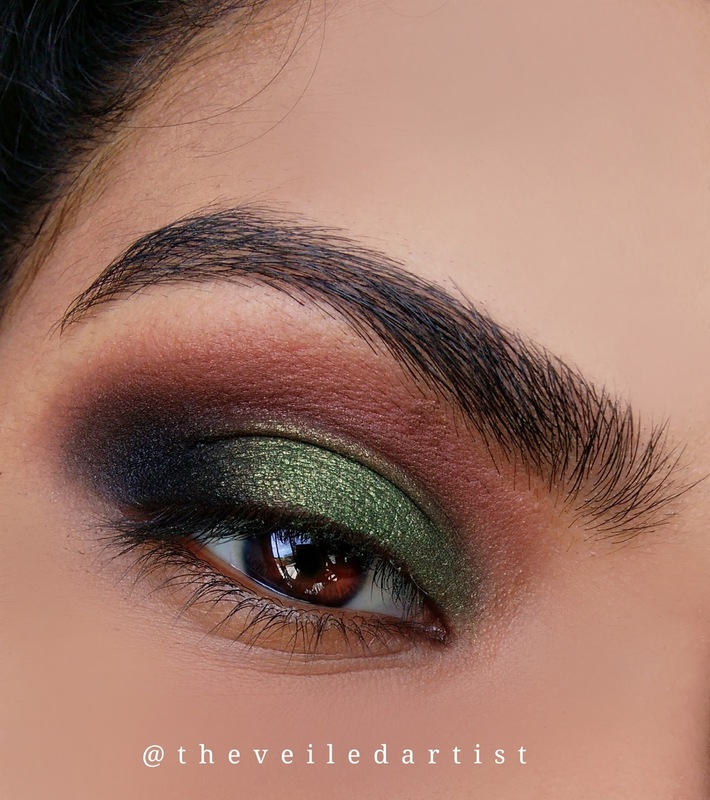 Blend the deeper brown/taupe eyeshadow in the same area but keep it closer to the lashline. 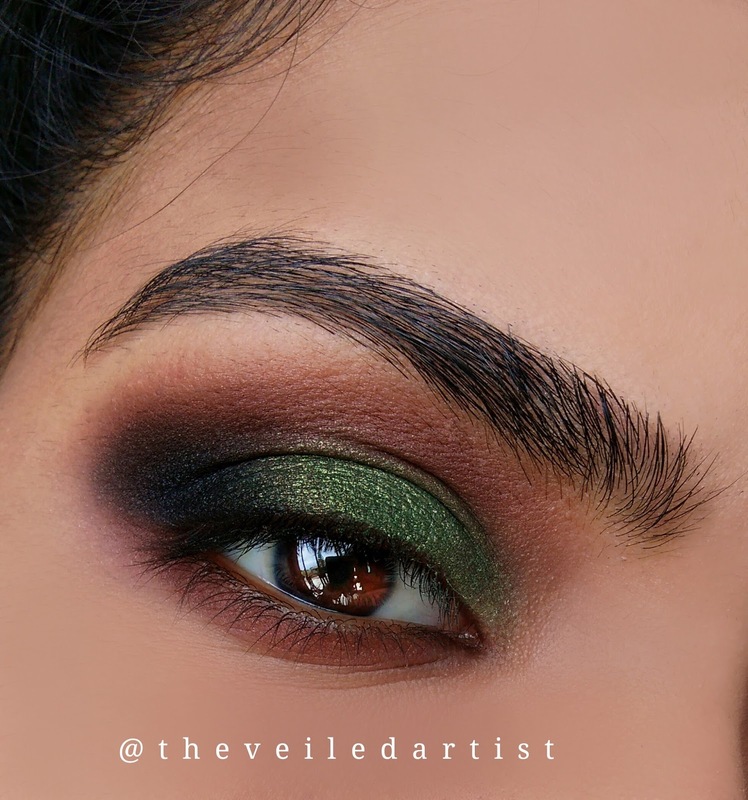 Using your finger or small pencil brush, pop the shimmery champagne eyeshadow shade into the inner corner of your eyes and slightly blend it into the eyeshadows on the eyelid and also on the lower lashline. I actually tightlined my upper waterline with a black pencil eyeliner and even though it doesn't show in the pictures, I feel like it makes a huge difference in person especially if you're not wearing regular eyeliner. Next, curl your lashes and apply mascara and YOU'RE DONE!! I know I almost always end looks with winged liner and falsies but for this look, I wanted as much of the green to show as possible! So I kept it super simple with just mascara. You can always add falsies or liner or both haha if you want! Thank you so much for reading guys! I hope you enjoyed this super simple but beautiful eyeshadow look and I hope you try it out! My last tutorial was on sultry purple smokey eyes and you can check it out here.